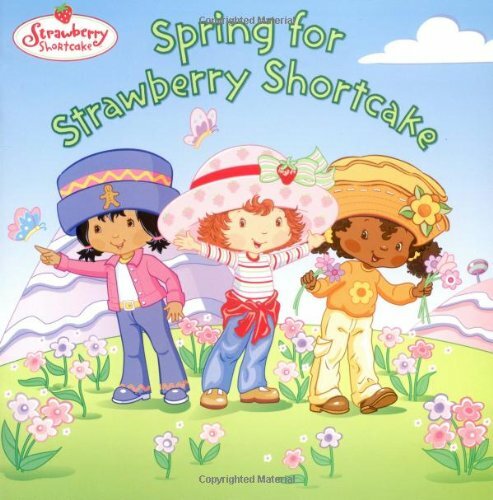 It's March 21st, the first day of Spring, and Strawberry Shortcake and her pals can't wait to get out in the garden and start planting as they do each year during this time. But something's wrong: the ground's too hard because it's still cold and blustery outside! The friends must find Spring-and convince her to warm things up!